Discounting a reported $4 billion bid for Hulu that Larry Page flew down to make in person for Google, Dish Network reportedly put in the highest bid for the content streaming service at $1.9 billion. 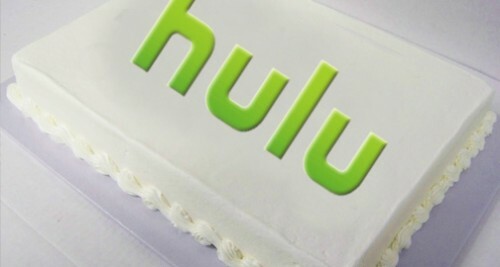 Although Hulu has a million paying subscribers, the bidding fray has reportedly been tepid, with owners disappointed by the amounts submitted by content and commerce kings like Amazon and Yahoo. The reported Google bid was notably higher than those of Dish, Amazon and Yahoo, but also is said to have come with more expensive conditions and expectations- although what they may have been is not precisely known. It is likely a lot of the negotiations will come down to content and its availability and cost in the coming years. The sale comes at a bit of an iffy time, as Netflix has experienced a double-whammy of the poorly-timed price hike along with Starz’s demand for more money and subsequent withdrawal of content from the streaming service.